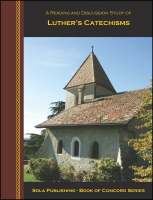 Written by Martin Luther as simple guides for instruction in the Christian faith, the Small and Large Catechisms address texts and themes that are basic to Christian life and worship. 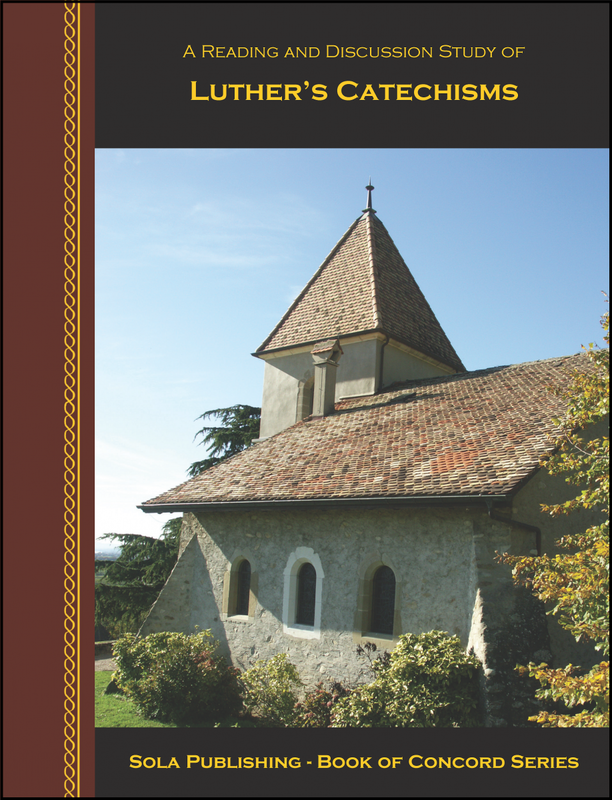 Luther's Catechisms continue to serve as theological resources and teaching tools for Lutheran congregations. 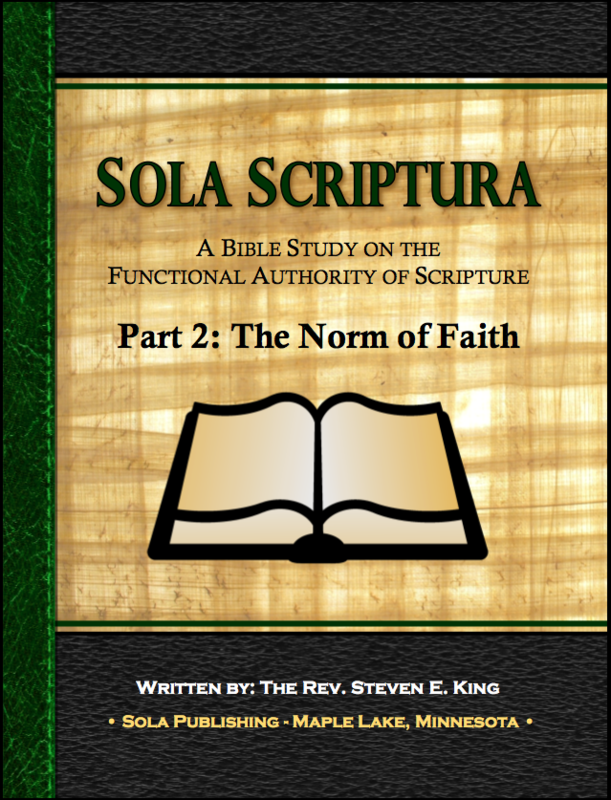 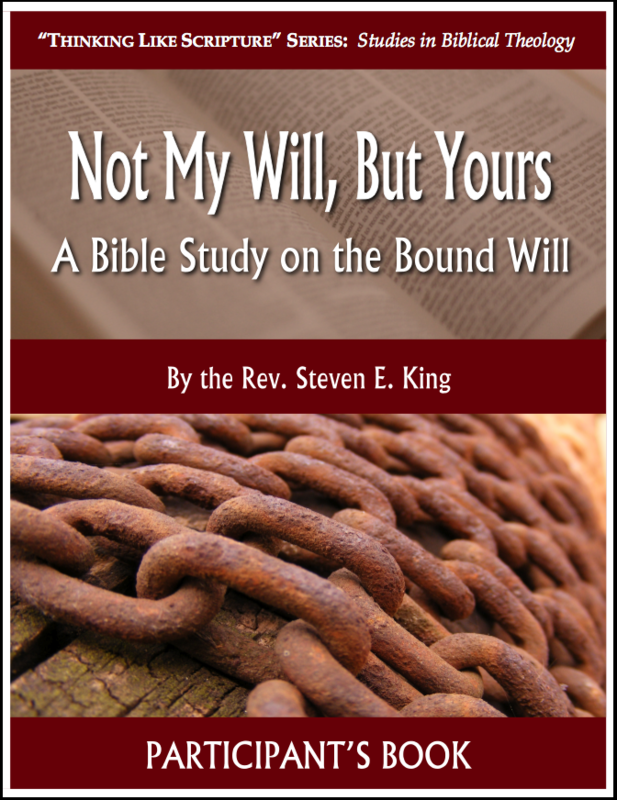 Written in easy-to-understand language, this more challenging study series is based on assigned readings from the Book of Concord and related Scripture texts. 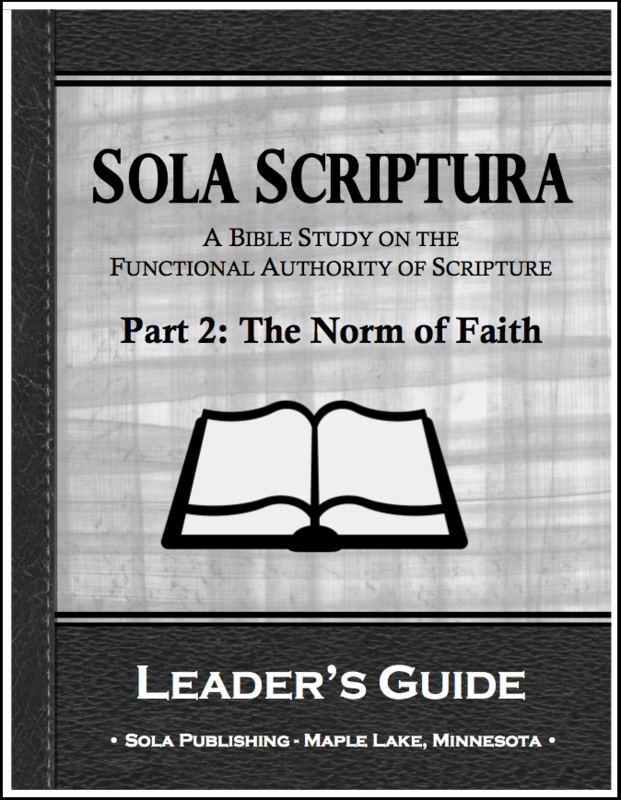 Each study is comprised of eight sessions, plus an optional introductory session, each presented in a question and discussion format. 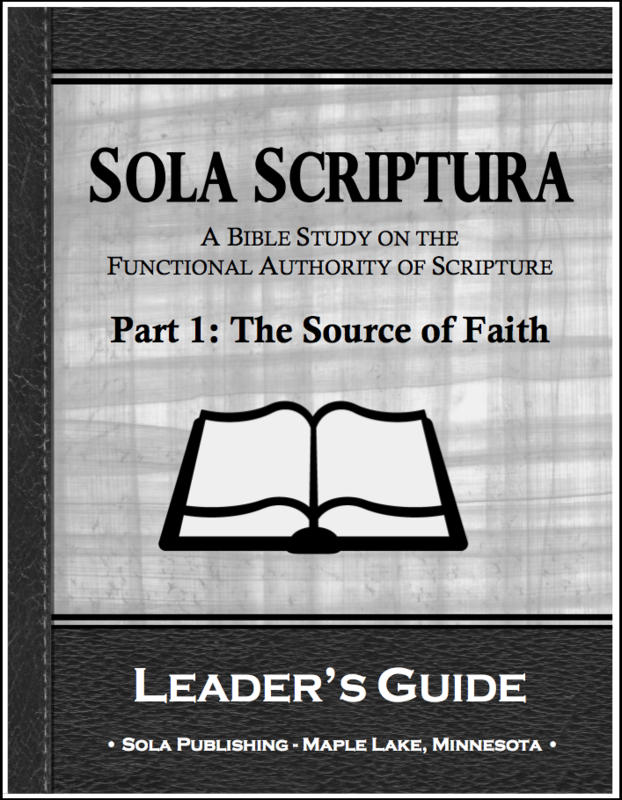 The Leader's Guide that accompanies this study is a resource for those facilitating group discussion, or may serve as a reader's commentary for those who are studying the Book of Concord on their own. 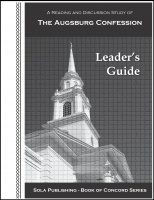 Note: This series can be used with any version of the Book of Concord, but is recommended for use with: "Concordia, The Lutheran Confessions - A Reader's Edition of the Book of Concord" (© 2005, 2006 - Concordia Publishing House, Paul T. McCain, Editor), and features page references for use with this version. 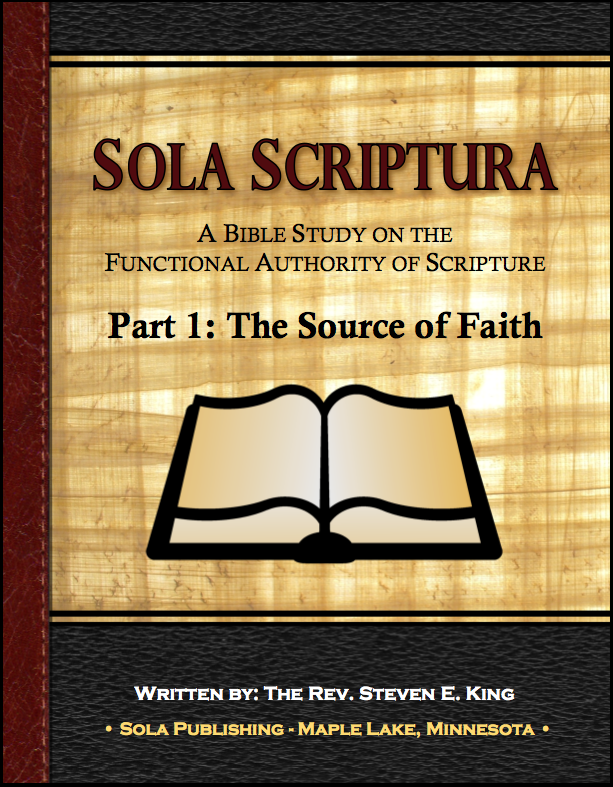 You may visit the Concordia Publishing website here.